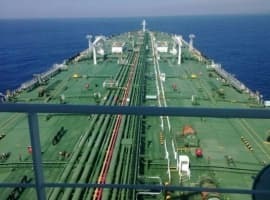 - In the past, the earnings reports from the long list of shale E&Ps have tended to spark selloffs in crude oil prices. Why? Because for years, shale companies reported strong production growth figures and often laid out details on even more aggressive drilling campaigns. - From mid-2014 through August 2017, according to the WSJ, oil prices fell by an average of 2.2 percent during earnings season. - However, that changed recently. Oil prices jumped by more than 4 percent. 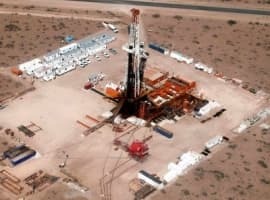 - The reason is that the shale industry finally is taking a more conservative approach, after years of incredible production growth has failed to translate into profits. - The tenor of the quarterly report also changed. Shale executives sang a familiar tune to their shareholders, promising they would remain prudent and refrain from increasing spending, even if oil prices rose. 2. 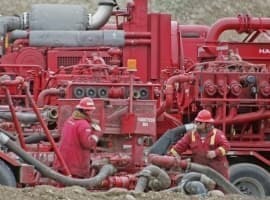 Shale to be free cash flow positive?